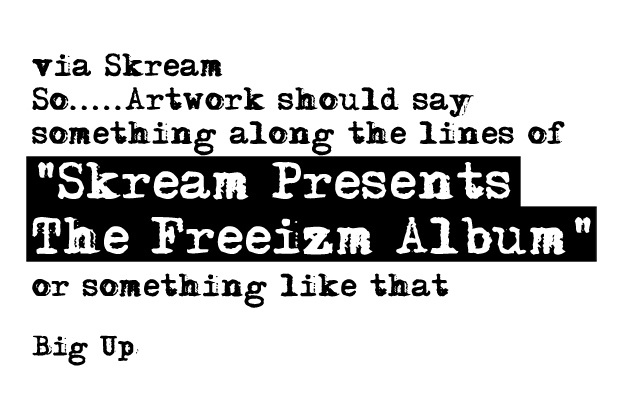 Skream has done it again … produced enough quality tracks that he has an excess which he has decided to give away for free as a Christmas gift! This album is complied of old stuff, lost dubs and some new stuff so I hope you enjoy! Massive shouts to Mario Cvetic for the Artwork! Click here to download the album for free before the link disappears from the web! Big up to GetDarker for the info.